Blogger is an fabulas website with a lot of features without any cost. Today I would like to describe about blogger contact form. Blogger contact form is an widget which is provided by blogger for free. This is a great feature because on other site you have to pay for this. Blogger contact form is a way to get meet all your visitors with your email address. from this feature all visitors can reach to you via Email. this feature provide a service to all the visitors to email you regarding any problem or issue happened with them. 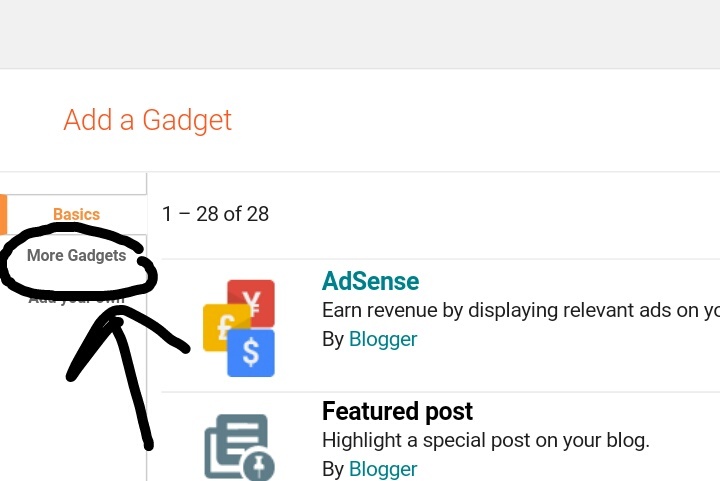 About this feature coast you don't have to pay a little bit for this If you are using blogger.com for blogging another case if you are using any other blogging platform you may have to pay some money for using this feature in blogger you can use this feature for free for lifetime. Blogger contact form is an only way in your blog post from which visitors can reach to you. 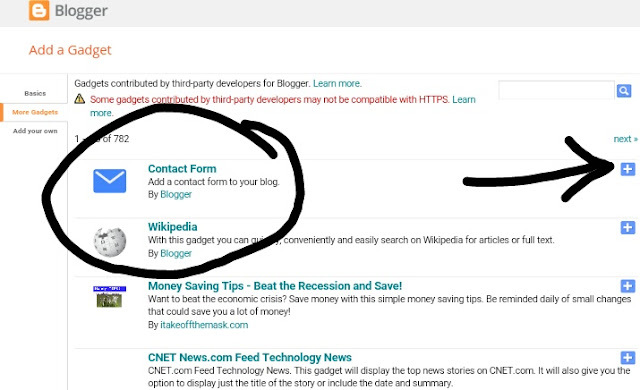 If there was an contact us page on your blog then this appears you to more trusted and big. 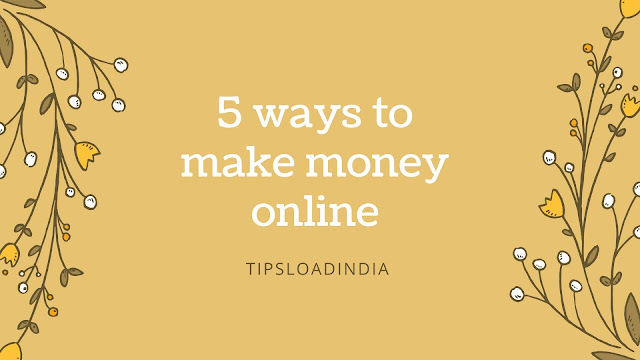 It make you more trusted in view of visitors. 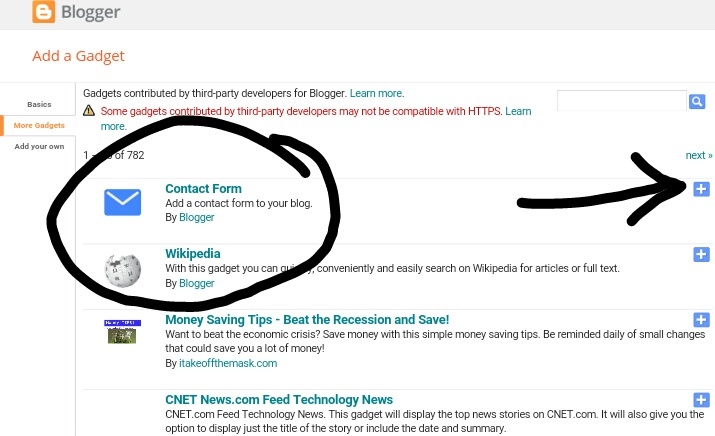 With blogger contact form you can know about your all content mistakes and you can solve them and make your blog good. 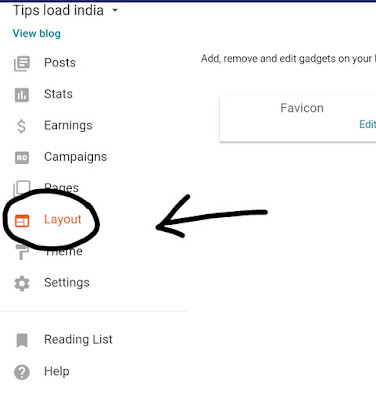 • open layout section in blogger dashboard. 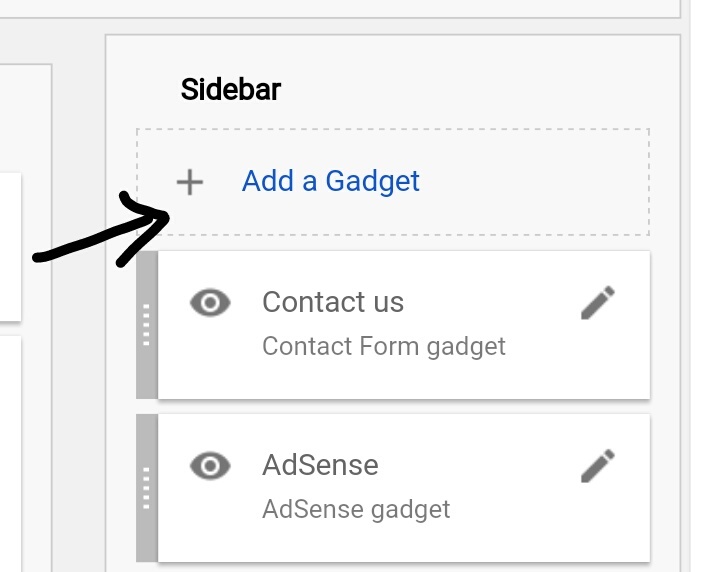 • then save and tick mark this widget visibility. 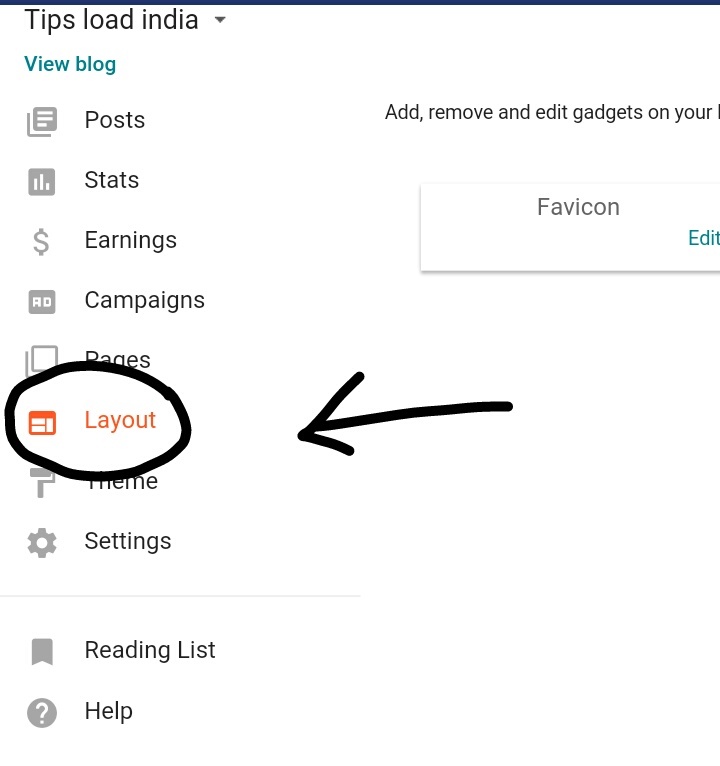 After completing all these steps refresh your blog and you will see an contact form on your blog.